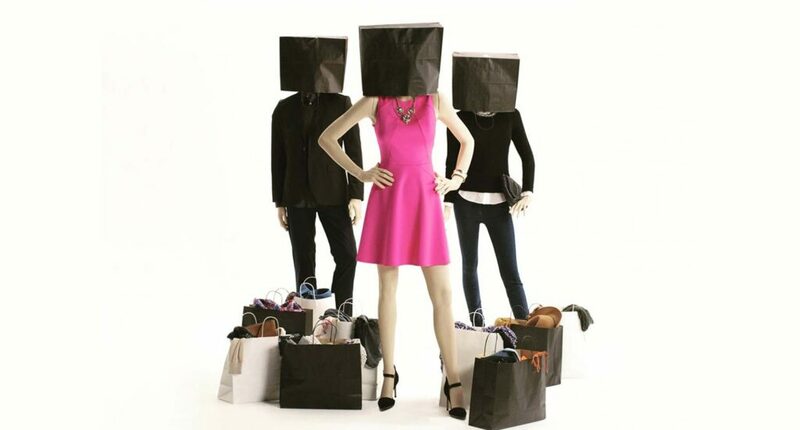 As a professional organizer and Certified KonMari Consultant I have seen the true cost of fast fashion and mass consumerism first hand and quite honestly it scares me. I embraced the concept of Spark Joy precisely because it teaches us to be intentional and to only bring those things into our lives that serve us best. When my clients declutter, I take the extra step and effort and help them donate strategically so their items have at least one more life cycle if they let them go. You don’t need so much stuff but when you do need to purchase something choose quality and something that is sustainable. Clutter has tentacles that can reach into the financial and emotional areas of your life and can come with a very high cost. The movie “The True Cost” is a real eye opener and we should all heed its warning. Sending our clothing to third world countries stifles the local economy and dries up similar industries in those countries. So where can you donate so it does not go to a landfill or does damage to the economies of third world countries? If you keep your eyes open and think beyond the traditional donation places there are a multitude of places where you can move your things along for them to do good. Here are some of our non-traditional, ethical donation suggestions for your unwanted items. Food banks: Unused, non-expired canned goods, rice, cereal, pasta, etc. https://www.valuevillage.com Value Village is a for-profit thrift retailer. When the weather is warmer hold a Yard Sale for the Cure and donate the profits to help find a cure for breast cancer. https://www.freecycle.org a free membership based grassroots and nonprofit movement of people who are giving and getting stuff for free and keeping good stuff out of landfills. Dire is an anti-poverty organization that gets items direct into the hands of homeless individuals. Call (289) 975-4957 for drop off points. www.muslimwelfarecentre.com Muslim Welfare Centre is now collecting warm winter wear. If you know of any additional donation places please let us know as we are always updating our list and will be sharing this on our website for future reference. One last suggestion, If something is broken, try and repair it first. You will save money by not having to repurchase the same item and save our planet by not overburdening our landfills. Looking to for help on your tidying journey? Download our free checklist "Tidying the KonMari Way"
Effy Nicopoulos is the Founder and Lead Organizer of Organize That. She is a Certified KonMari Consultant and a Trained Professional Organizer. She has over 25 years of experience as a senior event manager, and project manager, is a former real estate salesperson and also has formal mediation training. She also has a Bachelor’s degree in Psychology from the University of Texas at Austin.